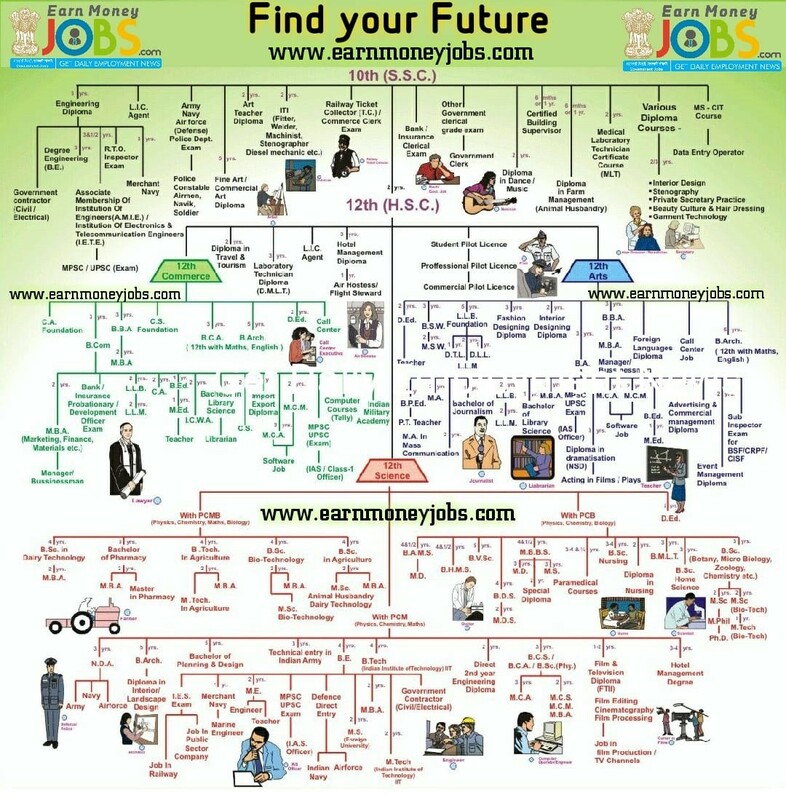 Toady, we brought some Special Agriculture Notes for preparation of all India Govt Exams specially for Punjab State level Govt Exams i.e Punjab Patwari, Agriculture Dept jobs, JRF & many others. 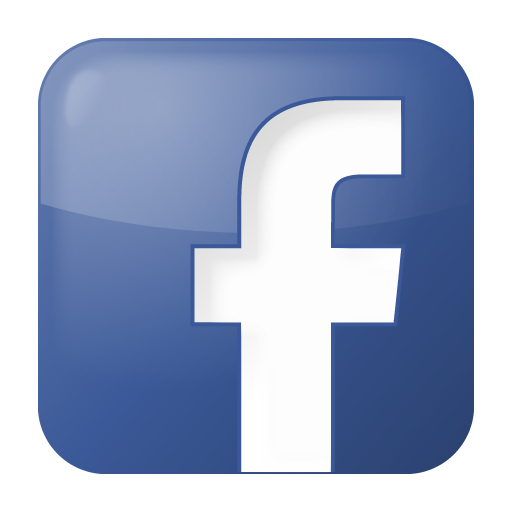 Download Agriculture PDF notes for Govt Exams, Agriculture chapter wise MCQ pdf download. 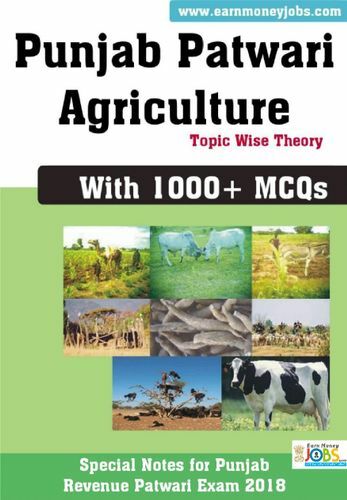 These Agriculture notes (specially prepared for Punjab Govt Jobs) covers Chapter wise important Theory & MCQ questions.